We want to conduct a double blind study to determine the high efficacy of FUNGIcycle, an all natural serum, in treating toe nail fungus and to show it is better than other OTC anti-fungal treatments. The problem we solve: We would like you to help us help the 33 million people who suffer from toe nail fungus and other fungal foot infections. Fungal nails are psychologically depressing especially for fashion-minded women who have to hide their feet and toes because of embarrassing toe nails. Millions of people who have toe nail fungus for many years can lose their toe nails due to the fungal infection. Toe nail fungus is very difficult to treat and cure. The current OTC anti-fungal topical medications are notoriously ineffective. New oral prescription medications are extremely costly, have dangerous side effects and require treatment for one year. FUNGIcycle is not costly and has proved to be highly effective in a short period of time. We have already definitely helped many women and men. Our goal is to help as many of the 33 million fungal toe nail sufferers as we can. About our solution: FUNGIcycle is scientifically formulated using natural botanical oils and skin active vitamins D,A and E. Our unique formulation uses three potent anti-fungal botanical oils - tea tree, oregano and thyme oils. They are formulated in a botanical oil/vitamin complex which provides two important benefits that contribute to FUNGIcycle’s effectiveness. First, all the botanical oils act synergistically to effectively absorb deep into the infected nail and surrounding dermal tissue. The anti-fungal agents in the tea tree, thyme and oregano oils are effectively delivered to the fungi and kill the fungi. The second benefit is that the botanical oil/vitamin complex reduces inflammation and promotes rapid healing. The results are seen clinically. The most common observation is that discoloration and brittleness is visibly improved within the first couple of weeks. By 2 or 3 months of daily application the nails are totally cleared of infection and have returned to normal appearance. 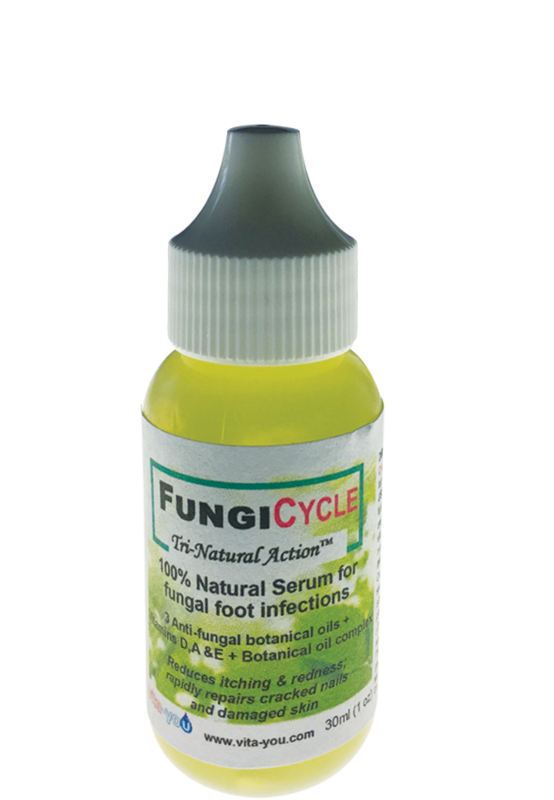 We have developed all natural skincare products including FUNGIcycle a 100% natural treatment for fungal foot infections. FUNGIcycle has proved to be especially successful at treating the most difficult of fungal foot infections - toe nail fungus (onchomycosis). We can say this because we have been field testing our FUNGIcycle in podiatrist and dermatology offices for over a year. These medical professionals have found that FUNGIcycle safely, rapidly and effectively treats toe nail fungus; even toe nail infections that have been troublesome for many years and refractory to standard anti-fungal creams and lotions.Our podiatrist colleagues are now routinely recommending FUNGIcycle to their patients and incorporate FUNGIcycle in their regimens for treating toe nail fungus. We are routinely selling FUNGIcycle to these practices and also sell directly to consumers on-line via our website www.vita-you.com. We also are selling FUNGIcycle in local independent pharmacies and organic markets. We have sold over 1500 units of FUNGIcycle to date. 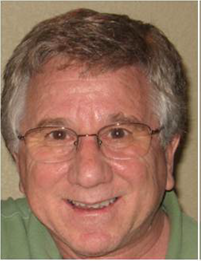 Bio: Robert Greenfield originally hails from New York and achieved his BA in Chemistry from SUNY at Buffalo and his PhD degree in biochemistry from Cornell University Medical College (New York). Rob completed four years of post doctoral training in immunology and virology and went on to a career spanning over thirty years in pharmaceutical research and development and diagnostics in the fields of cancer and hemostasis. Rob held senior research positions at Bristol Myers Squibb working on research and development of targeted cancer immunotherapies. Rob’s discovery of a unique targeted drug-immunoconjugate became the first biotechnology-based anti-cancer drug candidate brought into clinical trials at BMS. Rob was senior Director of Research and Development at American Diagnostica Inc/Sekisui Diagnostics (Stamford, CT) for over twelve years. He managed a large research department which was responsible for the development of patented in vitro diagnostic blood tests for hemostasis disorders. 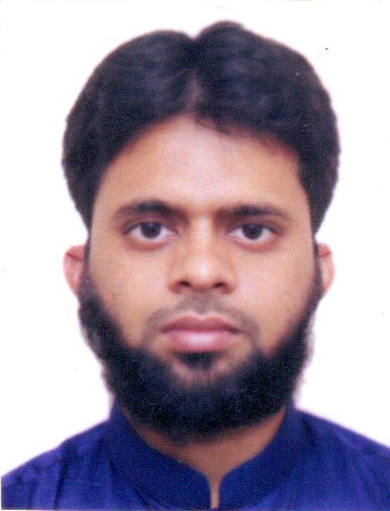 He was also involved in the commercialization of an in vitro prognostic test for breast cancer. Rob’s other professional accomplishments include over 35 peer reviewed publications and other professional articles and has over twenty patents and patent applications. Rob co-founded C-Term Diagnostics Ltd, a cancer diagnostic company, and two food science businesses Vitacyclix LLC and Vita-You Solutions LLC with a focus on vitamin D, nutrition and natural skincare. 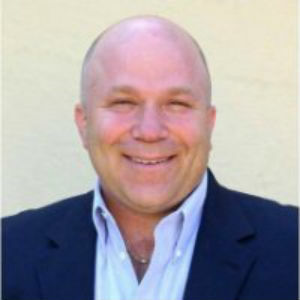 Rob currently serves as a senior executive and Chief Science Officer for Vita-You Solutions. He has developed novel skincare formulations and products for treating various problem dermatological conditions such as acne, fungal infections and eczema. He has also developed technology for water-solubilization of many fat-soluble vitamins and essential nutrients. We help patients by providing a safe and effective all natural topical treatment for fungal foot problems. FUNGIcycle is especially effective against toe nail fungus and athlete's foot. FUNGIcycle has been tested by podiatrists and dermatologists with excellent results. FUNGIcycle is available over-the-counter in selected stores in NYC area and on-line at our website. FUNGIcycle is very moderately priced compared to other anti-fungal topicals and oral medications. Patients can save hundreds to thousands of dollars using FUNGIcycle. We help physicians in several ways. First, we can directly supply professional offices with FUNGIcycle. When the physicians recommend the product for treatment, it is readily available to the patient via the doctor or on-line through our website. Secondly, the physicians have a new, natural, effective, safe and topical treatment that solves an unmet medical condition. Additionally, FUNGIcycle is very cost effective for the patient as compared to very expensive prescription topical and oral anti-fungal medications. FUNGIcycle can benefit our partners by the knowledge that they will be helping millions of people successfully eliminate a distressing and painful common medical problem . They will be able to feel good that their contributions are directly providing relief for millions of people from disfiguring foot problem. Our partners who suffer from fungal foot problems will themselves be able to take advantage of FUNGIcycle at a highly reduced cost and have preferential access to other natural skincare solutions at Vita-You. FUNGIcycle is comprised of scientifically selected and uniquely formulated natural botanical oils and skin active vitamins D,A and E. Three potent anti-fungal botanical oils - tea tree, oregano and thyme oils are formulated in a botanical oil/vitamin complex. All the botanical oils act synergistically to effectively absorb deep into the infected nail and surrounding dermal tissue. This allows the natural anti-fungal agents in the tea tree, thyme and oregano oils to be effectively delivered to the fungi and kill the fungi. The second benefit is that the botanical oil/vitamin complex reduces inflammation and promotes rapid healing. The composition of the multiple botanical oils and the vitamins are difficult to reproduce and remain trade secrets. We have been field testing our FUNGIcycle in podiatrist and dermatology offices for over a year. These medical professionals have found that FUNGIcycle safely, rapidly and effectively treats toe nail fungus; even toe nail infections that have been troublesome for many years and refractory to standard anti-fungal creams and lotions.Our podiatrist colleagues are now routinely recommending FUNGIcycle to their patients and incorporate FUNGIcycle in their regimens for treating toe nail fungus. We are looking for funds to conduct a formal double blind clinical study to show the efficacy of FUNGIcycle and provide further proof that is is better than current OTC topical treatments. We are not looking obtain FDA clearance as a medical device for FUNGIcycle. We will be contracting with a professional clinical testing company to conduct a valid double blind study to demonstrate the safety and efficacy of FUNGIcycle for treating fungal foot infections. We will also demonstrate FUNGIcycle is a better treatment for toe nail fungus than more established OTC topical treatment. We project that the cost of this study will be approximately $35,000. The funds raised will be used to pay for this important clincial study. Thank you for your interest in Vita-You Solutions and FUNGIcycle. We are passionate about our all natural skincare products. But not because we place the all natural label on them, but because that's what it takes to create a truly safe and effective natural treatment for common skincare problems. Vita-You Solutions is looking for help to bring our breakthrough anti-fungal products to a wider consumer audience. We would like you to help us help the 33 million people who suffer from fungal foot infections. Fungal nails are psychologically depressing especially for fashion-minded women who have to hide their feet and toes because of embarrassing toe nails. We can and have definitely helped many women. We want to help as many of the 33 million sufferers as we can. 12/22/2018 - Liked the project. 11/16/2018 - Liked the project.